* the management of change. 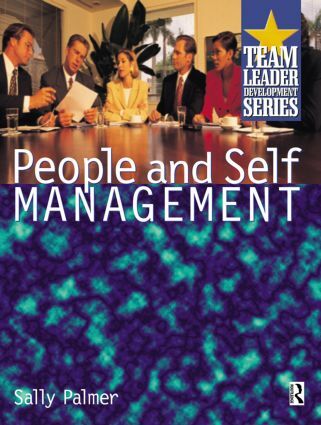 The Team Leader Development Series is an essential tool towards gaining the Supervisory Management Award. Consisting of four practical and interactive textbooks, this series will be invaluable not only to students, but also as a guide individuals and organisations seeking to improve their business performance at the first level of management. * Learning Objectives to enable the reader to assess the knowledge gained throughout the series. * Activities to put the learning into practice. * Case studies - 'true-life' scenarios! * Workbased Assignments which will provide evidence for S/NVQ portfolios. * Language is straightforward and direct, contextualised to relate to team leaders and supervisory managers working in a wide range of industry sectors. * Influential protagonists in the field will be alluded to as appropriate to support the learning. * Action plan to take the learning forward.